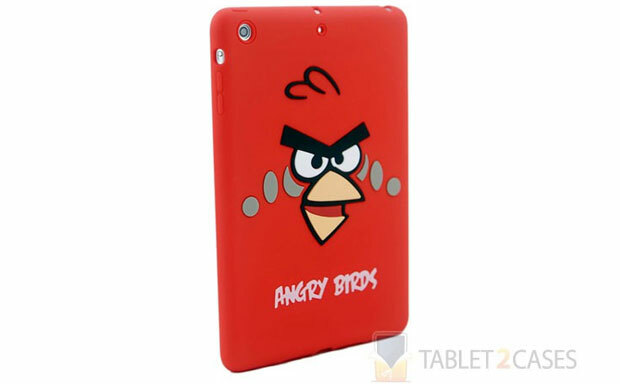 iPad Mini cases don’t get simpler than this Angry Birds Themed Shell. 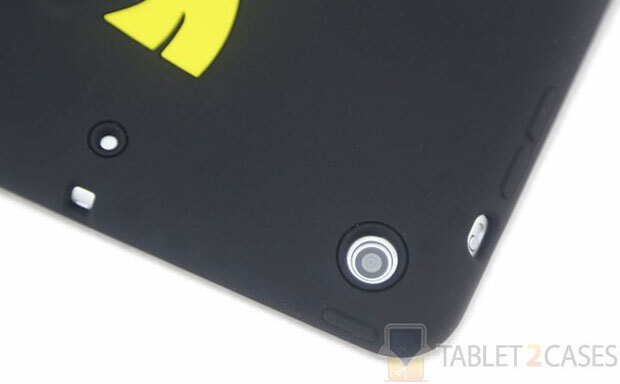 Soft and at the same time highly durable silicon material of the new tablet shell hugs the back and sides of the device, providing enough protection to shield it from everyday harm. 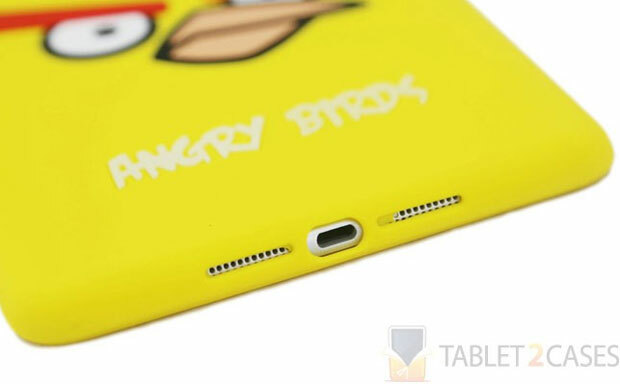 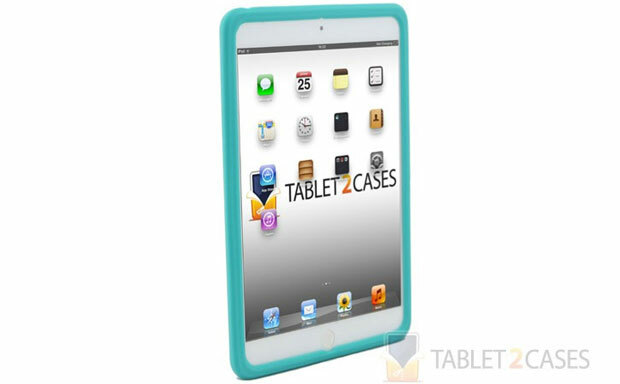 Users can still access all ports and buttons of the tablet with the case attached to the device. 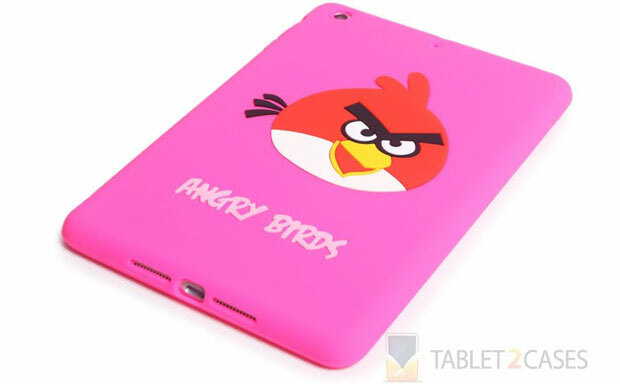 The case is available in a multitude of color options, but its main design trait is the large Angry Birds’ character printed on its back.